Whether or not this statement is true or not, I consider it humorous and somewhat encouraging as a black male. "Atheistic evolution isn't an intelligent belief, as atheists would have the black community believe,"
"It's a philosophy for the dumbest of the dumb, and it's an insult to the black heritage to try and hoodwink them into believing that nothing created everything." "That's a scientific impossibility, and African-Americans have got too much intelligence to believe such an insane worldview. That's why there are so few black atheists. Most atheists are white, educated, and greatly lacking when it comes to common sense." 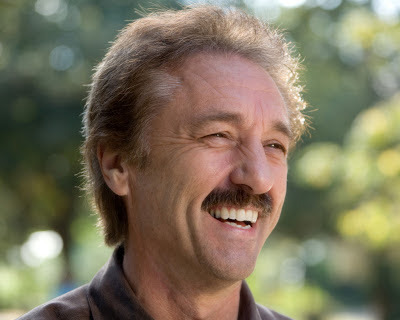 Here's the full article on Christian Post: Evangelist Ray Comfort Says Blacks 'Too Smart' for Atheist Agenda. I also think it's worth mentioning that whether we're black or white or etc, and may have or may not have a natural inclination to be religious (or spiritual), we shouldn't take this as an excuse to be lazy with faith. Everyone falls, sins, messes up and sometimes feel unworthy of God's love. Just remember that Christ died for you and considers you worth it regardless of anything. That there are more non-black atheists doesn't mean I should let my guard down and say that "I can never be an atheist" in my own power. Rather say "By God's grace alone, I know He will never let me become an atheist."